Originally from Edmonton, Kozinko has spent much of his career in Vancouver. 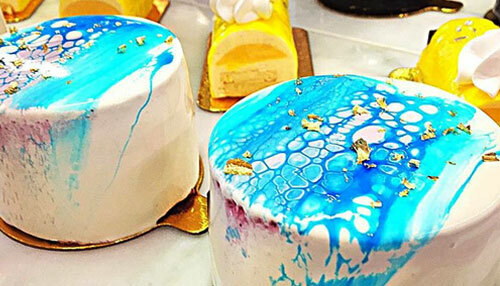 Most recently, he served as the Pastry Chef for the Four Seasons Hotel and its restaurant, Yew prior to that he spent nearly a decade at the Metropolitan Hotel, where he worked with Executive Pastry Chef and acclaimed Chocolatier Thomas Haas. Previously, Kozinko honed his skills at Vancouver’s Il Giardino and Borgo Antico. Kozinko graduated from North Island College’s culinary arts program and completed an apprenticeship at Vancouver Community College. Kozinko’s expertise earned Diva at the Metropolitan Hotel a Vancouver Magazine restaurant award for Best Last Course from 2005 to 2007. 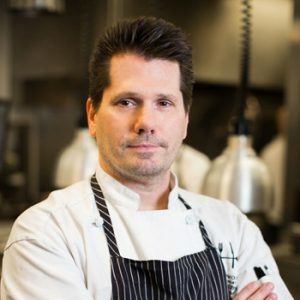 In 2000, he earned first place in the Quady Electra Dessert Competition at the Vancouver Playhouse International Wine Festival; and in 2001, as a member of Thomas Haas’ team, Kozinko took top honours in four categories at the National Pastry Team Championships.